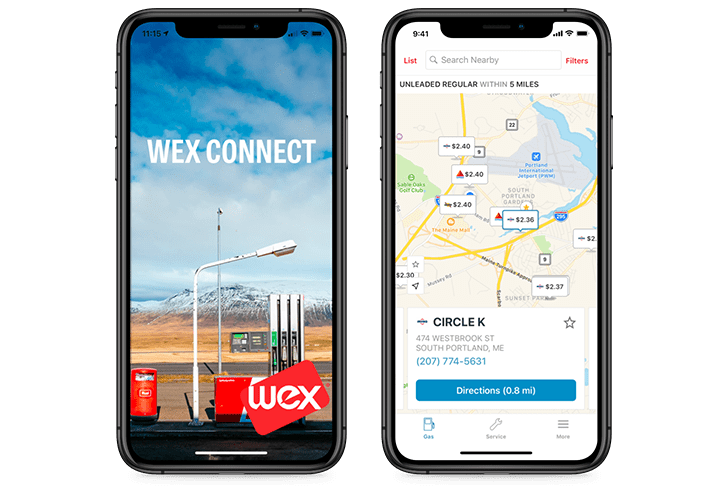 Mobile Fleet Management Software | Fleet Mobile Apps | WEX Inc.
WEX fleet mobile apps help simplify fleet management for small business, large fleets, and government fleets. Use your mobile device to locate road services, find the lowest-priced fuel, and get directions. Keep tabs on your fleet cards and accounts, and find merchants who accept them. 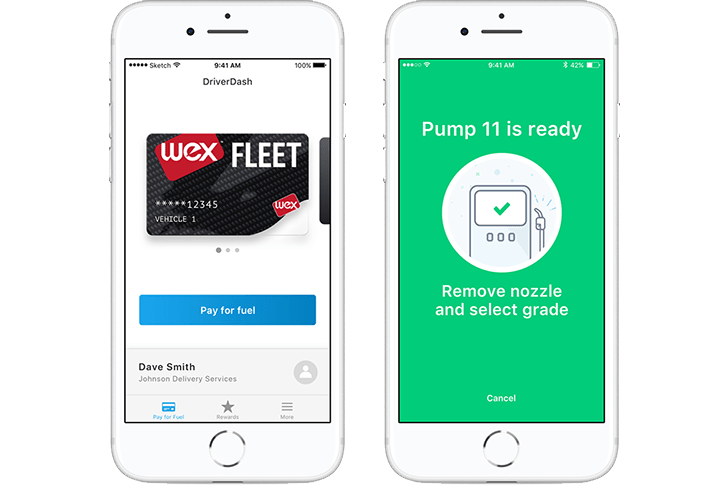 Mobile payment at the pump, plus all of your fleet card benefits. Fight skimming, fraud, and inaccurate odometer readings with a payment platform that’s secure and convenient. Drivers can pay for car washes and link to their loyalty programs to collect points and rewards. 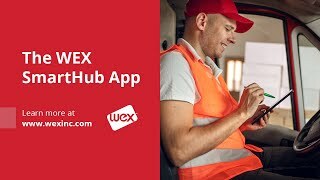 See how WEX SmartHub helps fleet managers improve efficiencies, help reduce late fees, and gain insight and control over unauthorized spending. The mobile control center for your WEX fleet card account. Make payments, check your available credit, track spending, manage cards, and more. 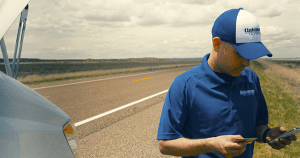 Make sure employees find the cheapest nearby fuel or closest accepting service center, wherever the job takes them. Search by lowest price, brand, distance, or location. Get maps and directions, and save favorite locations. See all the ways WEX can help you manage your fleet.